More and more people are turning to cosmetic doctors for rejuvenation techniques to help their face reflect the way they feel inside. One such rejuvenation technique is anti wrinkle injections which can be used to relax the specific facial muscles that cause frown lines to form. Anti wrinkle injections are a natural purified protein that relaxes wrinkle-causing muscles creating an improved appearance. Being a prescription only medicine it is only available from your doctor. Once the muscles that cause expression lines have relaxed, it will not cause more wrinkles to form. 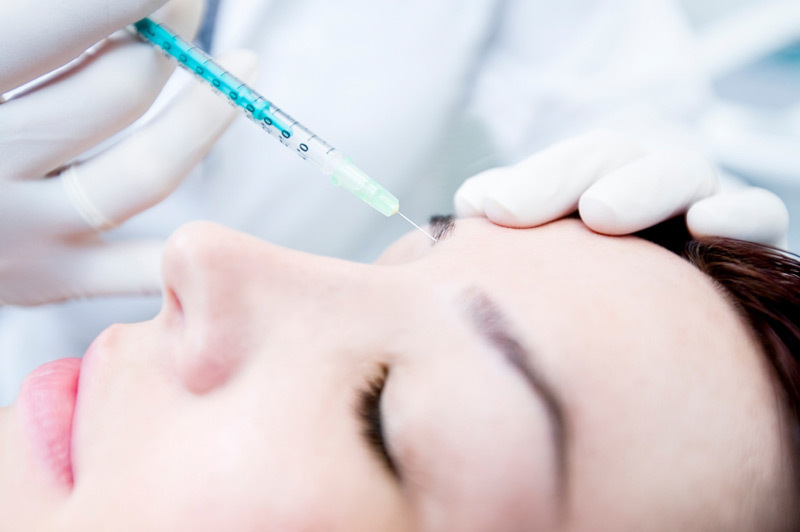 If you choose not to have further injections your muscles will eventually return to normal activity and your wrinkles will gradually revert to their pre-treatment levels. Anti wrinkle injections are a non-surgical treatment whereby a small amount of product is injected using a very fine needle. Discomfort is minimal and no anaesthetic is required. Results can last up to 4 months before lines slowly begin to return. If you have repeat treatments, the effect tends to last longer. If you are interested in knowing more about this treatment, please make an appointment with Dr. Dirk Ebert in our Cosmetic Clinic – telephone 9764 1617, press 2.